Regular Meeting of August 14th was recessed to August 28th. Council Members Julie Zehe, Traci Fallow and John Ruymann answered roll call. A motion was made by Councilperson Ruymann with a second by Councilperson Zehe to accept the regular minutes of July 10, 2017. Motion carried. Alan Palmerson has moved out of town resigning his position as councilmember. Motion was made by Councilperson Fallow with a second by Councilperson Zehe to appoint Anthony Smith to council position number 3. Motion Carried. Councilperson Anthony Smith joined the meeting at 7:33. 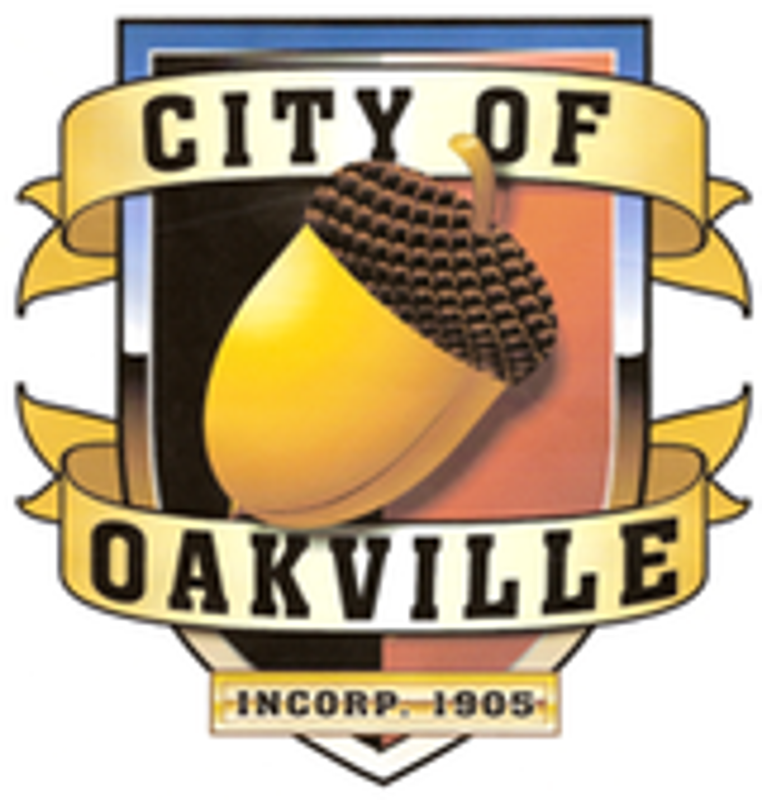 MAYOR’S REPORT: Infrastructure Update - Mayor invited council to a meeting on Sept. 14th. Also gave a brief summary on the meeting he had with the Greater Grays Harbor. Sgt. Lewis gave a brief oral report stating they received 46 Calls in June and 53 Calls in July. Public Works Director, Richard Armstrong submitted a written report on the projects and work being done around the city in the Water, Streets, Cemetery and Parks departments. Also, gave an oral report on how the community clean up went. There were 15 volunteers with 130 homes participating. We collected 11 tons of metal 30 tons of garbage and 200 tires. Also Movie in the park was a success. Palmerson Property Exchange- Brief discussion about the properties. ORD #618 Palmerson Property Transfer- A motion was made by Councilperson Zehe with a second by Councilperson Ruymann to except the ordinance as written. Motion Carried. Clerk-Treasurer Amy Durga, submitted: Checks #18969-18984 dated 7/19/2017, in the amount of $7,601.95. Checks #18985-19008 dated 8/10/2017, in the amount of $18,507.30. Payroll Checks #12676-12681 and EFT claims dated July 2017 in the amount of $16,715.95. Councilperson Fallow- excited that the community clean up and the movie in park went so well. Councilperson Zehe- Also Commented about the movie in the park being a success. Councilperson Ruymann- Welcomed Anthony to council. A Motion was made by Councilperson Fallow with a second by Councilperson Zehe to adjourned the meeting at 8:15 PM. Motion Carried.